Read more about this gently used, secondhand designer vintage pump from Bottega Veneta. 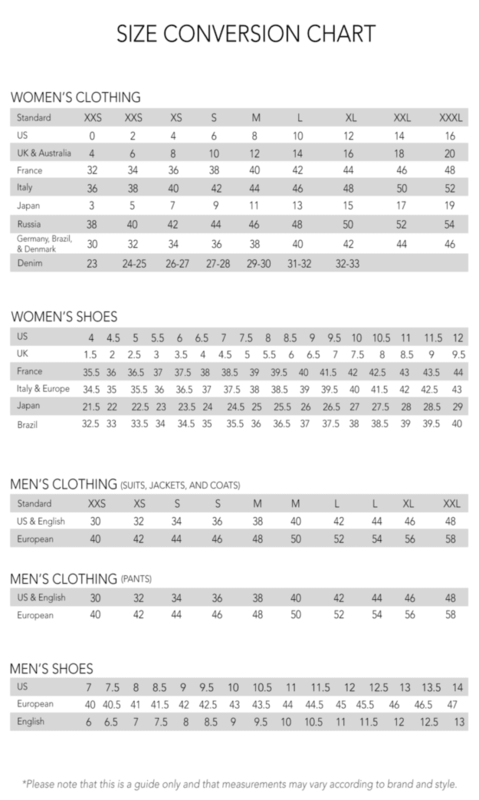 Please keep in mind that measurements are provided only as a guide and are approximate.Sizes listed are based on the item label. Item fit and sizing can vary by Manufacturer.Color appearance may vary depending on your monitor settings.